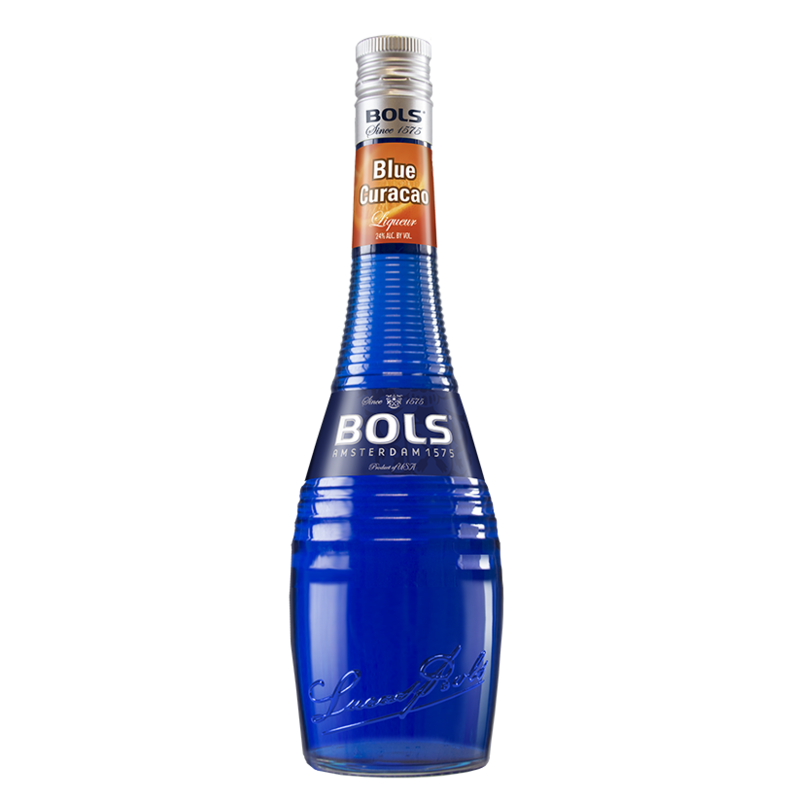 Lucas Bols (since 1575) is one of the world oldest distilled spirit brands in the world. They have been mixing, distilling and blending for over 400 years. 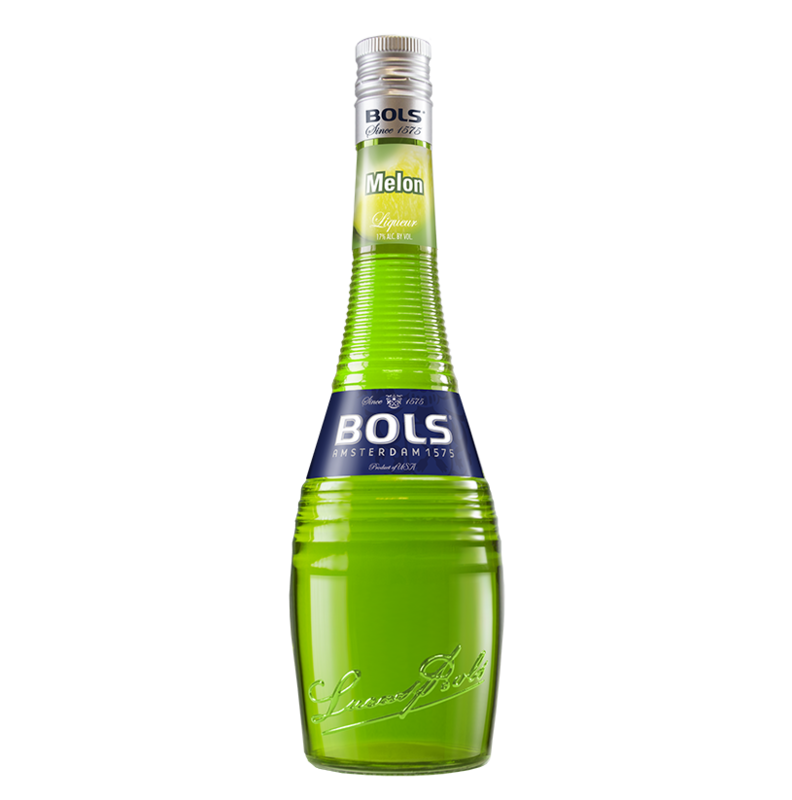 Especially for the US market Van Heertum Design VHD revamped the entire iconic Bols liqueur range, existing of more than 40 different flavours. 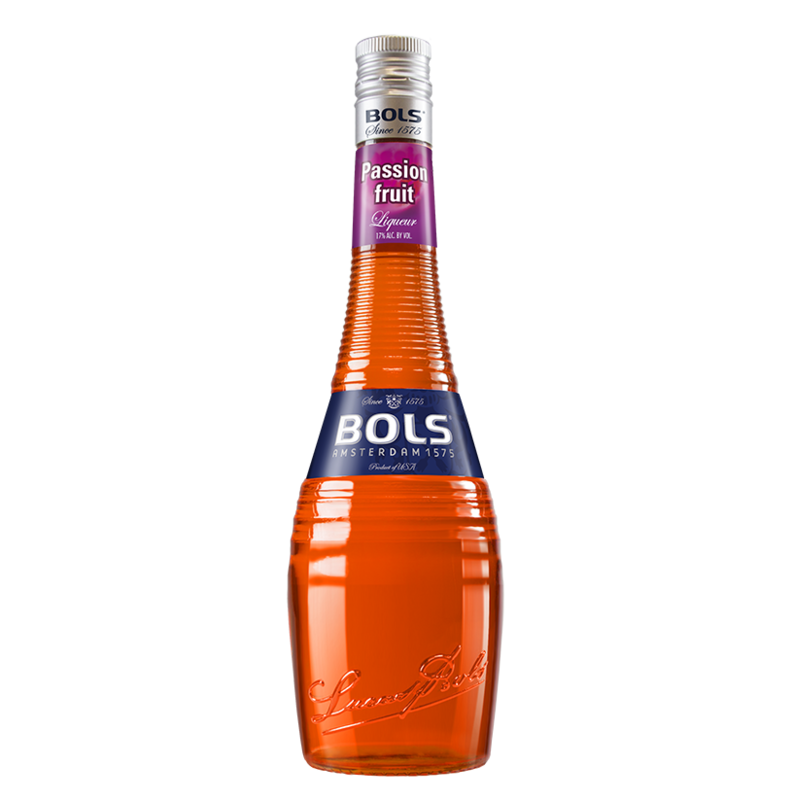 With this packaging upgrade Bols further premiumizes the brands image and celebrates their deep brand heritage, dating back to 1575. 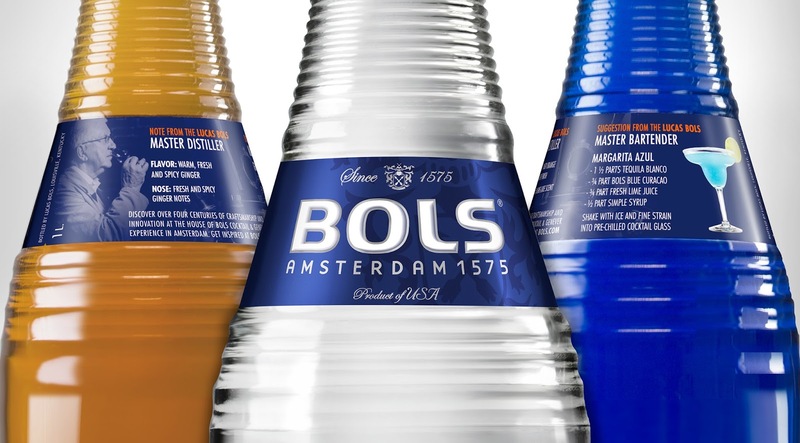 The bottle has a more premium closure, featuring traditional Amsterdam typography, enhancing their established date. The government warning and UPC are now strategically located on the back of the neck label. 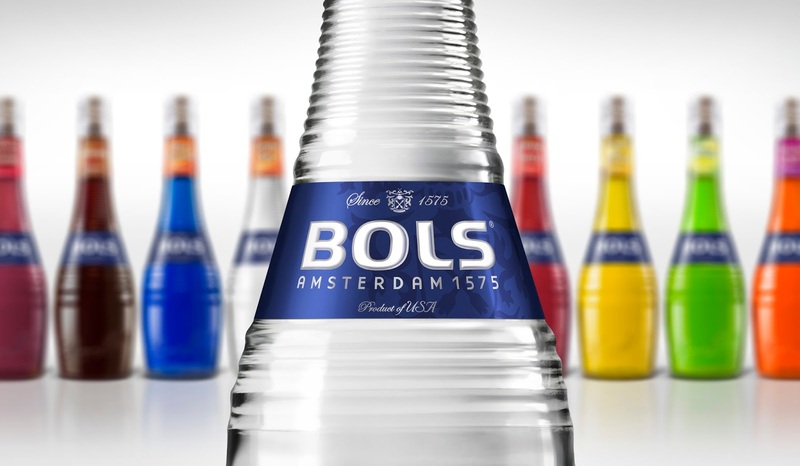 The iconic logo is crowned by the brand birth place ‘Amsterdam’, as well as the established date ‘since 1575’ and the Bols family crest. 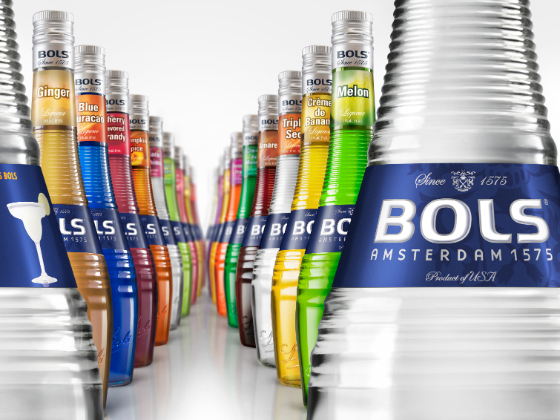 For the labels an improved metalized paper quality has been introduced, making the liqueur key ingredient more prominent and legible, also because of the use of UV reactive ink, helping bartenders to identify flavours behind the bar. Personal liqueur tasting notes from the Master distiller, to educate bartenders about the liqueurs profile. Featuring individual signature cocktail suggestion curated by the Bols master bartender. 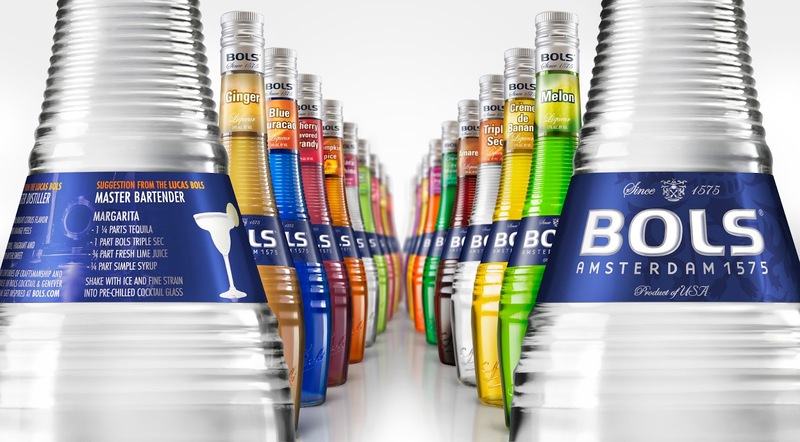 Visual showcasing the master distiller, the Lucas Bols distillery and the key signature cocktail. The communication level per flavour has really taken a new meaning, with tasting notes and cocktail suggestions per different flavour. Linking the consumer with the Master distiller and the Master bar tender from Bols. On a technical note, new metalized paper has been used for the labels and UV reactive ink was used to give it a better readability behind the bar.